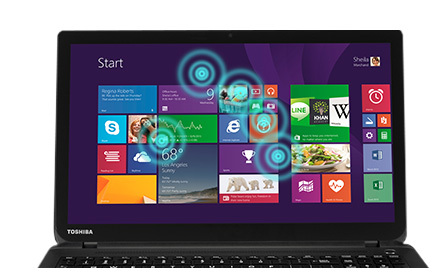 Toshiba C50D-B-11N 15.6" Quad Core Laptop AMD A4-6210 8GB RAM 1TB HDD Win 8.1. 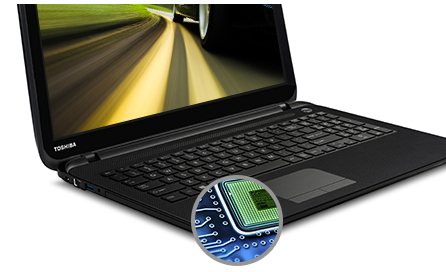 If youre looking for a laptop thats slim, powerful and affordable, pick up a Satellite C50-B. This value-packed model provides reliable everyday computing performance for regular activities such as email, social networking, photo management, web browsing and office admin in an attractively designed package. Latest processor gives you all the speed you need and a range of connectivity options help you to do more with your day. Transfer data faster via USB 3.0 or enjoy your favorite multimedia on a HD TV, via the HDMI port. Watch everything come to life in beautiful detail on the stunning 39.6 cm (15.6) HD widescreen display, and hear everything in clear definition with DTS® Sound audio enhancement. 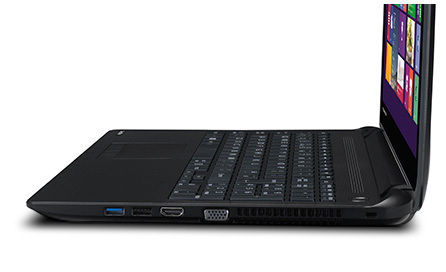 So, whether you want dependable home computing, reasonably priced business computing, or convenient portability for your studies, the C50-B has it all. 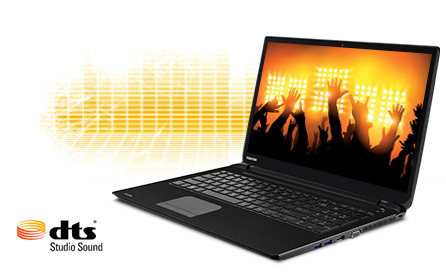 The 39.6 cm (15.6) Satellite C50 -B is super slim, with a new sleek design that stands out in all the right ways. 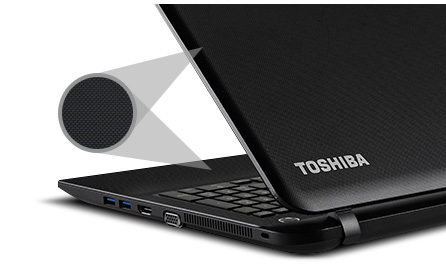 An elegant textured finish defines its distinctive look and gives the laptop a modern feel. Yet, with a tile keyboard, large touchpad and new keycap design with improved tactile feedback, it doesnt just look good it feels good too.